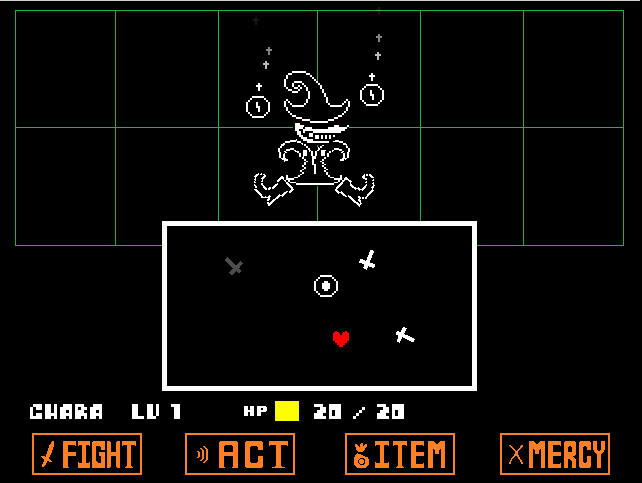 It is clear that Undertale by game creator Toby Fox takes a tip or two from the Japanese RPG Earthbound, and it’s a labour of love that pays tribute to the classic role-playing games of yore. The game has a simple story in which a human child falls into an underground cave and must find a way to get back to the surface, solving puzzles and battling enemies along the way. And while the puzzles were often simplistic, it is clear that the combat with the game’s bosses was the real meat of the game. And this was handled in a very original way, with players having to control a heart inside a box, evading objects in order to avoid taking damage, making the outcome dependent on reflexes instead of the typical RPG stats. It was also possible to defeat foes by engaging in some very funny conversations, and befriending certain characters would lead to surprising outcomes and different endings. And even if the game’s visuals were lackluster, its retro charm, great music and entertaining gameplay made Undertale one of the top PC games of 2015.